Amanda Elizabeth Righetti is a Utah-born, Nevada-raised actor/producer and Best Actress Award winner by the New York International Independent Film & Video Festival. Righetti began her career at 14, as a young model, but made waves as the trust-fund squandering, world-traveling black sheep, "Hailey Nichol", on Fox&apos;s The O.C. 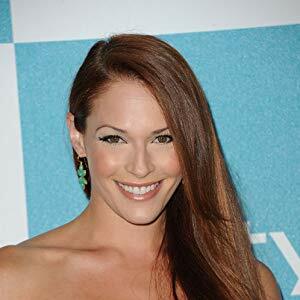 Amanda Elizabeth Righetti is a Utah-born, Nevada-raised actor/producer and Best Actress Award winner by the New York International Independent Film & Video Festival. Righetti began her career at 14, as a young model, but made waves as the trust-fund squandering, world-traveling black sheep, "Hailey Nichol", on Fox&apos;s The O.C. (2003). So impressed by her talent and determination, Fox executives cast her as the lead role of "Tessa Lewis" in 2004&apos;s North Shore (2004). In 2005, Righetti ranked among FHM&apos;s 100 Sexiest Women while portraying "Jenna Moretti" in the popular drama, Reunion (2005). 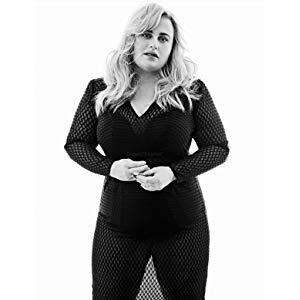 She has since appeared in several major motion pictures, and has guest-starred in popular television shows such as CSI: Crime Scene Investigation (2000) and HBO&apos;s Entourage (2004). 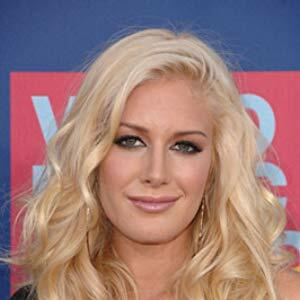 In 2008, Righetti was cast in the leading role of Michael Bay&apos;s remake, Friday the 13th (2009), while filming her series, The Mentalist (2008), for CBS. In 2009, "Friday the 13th" opened to the best 3-day weekend opening for any horror film, and "The Mentalist" won a People&apos;s Choice Award for Best New Television Drama. 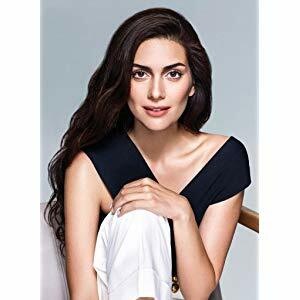 Today, Righetti continues her role as a rookie detective for the CBS drama, while splitting her time between Hollywood and Hawaii with her husband, Jordan Alan.